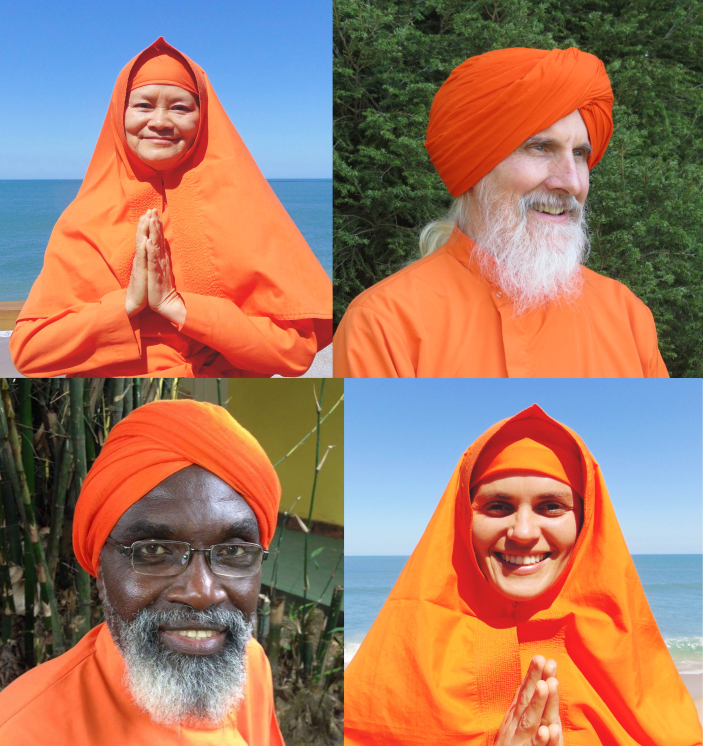 The fourth part of the “dharma pracar workers” series deals with full-time acaryas (teachers): monks and nuns who dedicate themselves exclusively to Baba’s mission, renouncing their personal, social and family lives. In order to become a WT (wholetimer), one must first spend time working as a LFT and then enter into training with an average duration of three years (with variations for more or for less), at the end of which the participants are already qualified to teach the philosophy of Ananda Marga. Then they go through one month’s training to learn how to teach the six lessons of sahaja yoga (the meditation system that margiis learn). At the conclusion of this stage, they are considered acaryas – people who teach by example. Each acarya then receives a “posting” – a place to work, which should be a far country from its place of origin. Exceptions to this practice exist. The new acaryas are initially called brahmacarii/ brahmacarinii (men/ women) and are dressed in white skirts and orange on top. After a few years of dedication, they receive a special lesson (kapalika) and begin to wear the entirely orange uniform. From then on, they are called avadhuta/ avadhutika (men/ women) and make a commitment: to work for the mission and for the ideology of Ananda Marga, for as many lives as necessary, until the last being becomes enlightened. 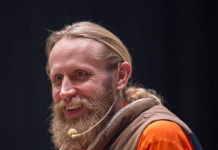 The story of Avadutika Ananda Sushiila Acarya, who currently works in Porto Alegre, RS (Brazil), represents well the path needed to become a WT. She began her journey serving for eight months as LFT in Taiwan (her native country). Then she spent a year and four months in the didi’s training center in the Philippines. Then she set out for acarya training in India. Gratuated in Economics, she had never thought of being a didi before, but the experience with Baba changed her mind to the point of feeling that nothing else attracted her. Didi Sushilla said to be very inspired by her current moment, with several achievements. 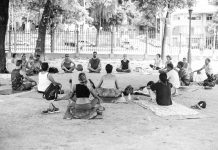 Among them, a Yoga Festival (http://festivaldeyoga.com.br/) and a series of workshops about the feminine. Didi, however, has already had difficult times, such as not having a home to stay. But resilience to difficulties is a characteristic that many didis and dadas claim to have, feeling there is something that keeps them in the mission. This is also what happened to Acarya Nirvedananda Avadhuta, who was born in Cameroon and now works in Brazil. He recently went through many health challenges – his biggest clash as a monk, he says. A pneumonia left him hospitalized in the ICU, followed by very strong spine pains that prevented him from sleeping and meditating. Instead of giving up, he feels that the challenges have further entrenched him in Baba’s mission. Dada tells us that when he returned from the hospital, he had to be carried up, since he could not climb up the stairs from where he lives. Two days later, it would be the day to do kapalika meditation. He kept his promise, even needing help getting out of the house. The practice was so strong that at his return home he was able to climb the stairs alone. “Our ideal life is a challenge and the daily energy of kapalika develops devotion,” he says. The Brazilian Brahmacarinii Shivanii Acarya awakened to spirituality very early, which led her to a great search. She experienced Hare Krshnas and Taoists, until she met Ananda Marga philosophy in a lecture by Acarya Jinanananda Avadhuta in Mato Grosso (Brazil). In 2013, she left her position as an art teacher at the state school and went to Paraguay to perform LFT training with Avadhutika Ananda Girishuta Acarya. When she finished, she returned to Brazil to work full time with pracar, organizing retreats, dharmacakras and inspiring girls to learn meditation, along with Avadhutika Ananda Jaya Acarya, who guided her at the time. These projects eventually made more sense than their former activities. At the end of 2015, she went to acarya training, which lasted 1 year and 10 months. She describes the whole process as “very beautiful and gentle,” and rejoices to have worn her acarya uniform for the first time at the important International Dharma Maha Sammelan event in Kathmandu, Nepal, in November 2017. The story of Acarya Mahesvarananda Avadhuta begins in the United States at his age of 21, at a time when only hippies and weird people were doing yoga (he says he was a bit of both). With yoga, he began to feel energetic and, three years later, he was flying to India for monk training. He has worked for 14 years in Asia, 3 years in Europe and 22 years in South America. He explains that living in a different country with a different language, customs, food and behaviorism from his home country is a way of experiencing culture shock. And this shock, in his opinion, is a way to build world peace. 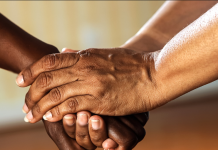 Special series: Universalism (part 3) – Are there black voices in Ananda Marga? Special Series: Universalism – Part 2 – Does our universalist outlook include women? 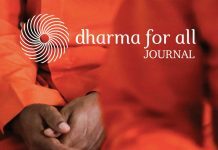 "Dharma for all Journal - Good News Connecting Us" is a newsletter produced by Dharma for all, a nonprofit organization. Its purpose is to share content that strengthens people who identify with the principles of Ananda Marga and make it easier for those principles to reach more people with breadth, impact and efficiency. The content is directed to the entire Ananda Marga community, regardless of lines, institutions or groups. 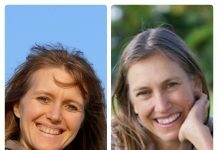 Publications are held weekly on the Dharma for All Journal website and on the Facebook page, and at the end of the month they are organized in a Digital Magazine. To accompany us, short our page and / or subscribe to our site to receive the magazine. It is free. Dharma for all Journal publishes content that benefits Ananda Marga practitioners and interested parties via the Facebook page, site and monthly digital magazine.